Information and Communications Technology (ICT) in particular has the potential to reconstruct negative social norms and even combat gender-based violence for women. 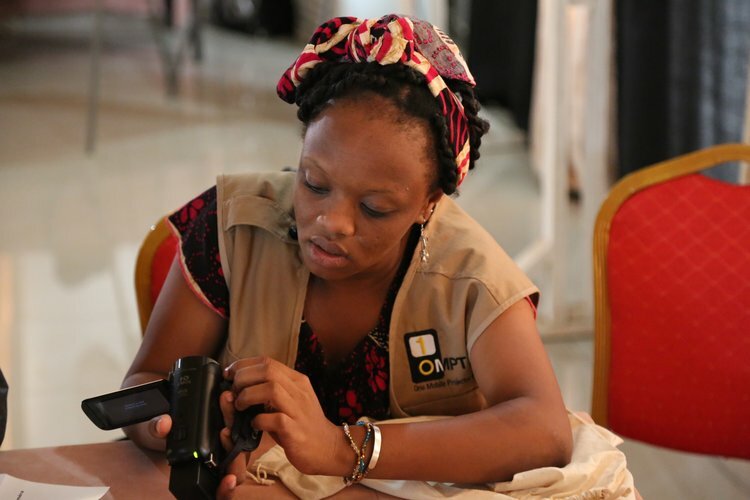 ICT including video and social media is being used across Africa to educate and raise awareness about issues of inequality and gender-based violence. One example of this took place in Zambia, where twenty young activists were trained by Planned Parenthood Association Zambia in how to use social media as a powerful tool against gender-based violence. The result in their community was an open dialogue about the issue of violence against women, offering women resources they could turn to for help. Other organizations and women’s social movements have been mobilized through social media to gain international attention and bring real social change. For instance, the #BringBackOurGirls campaign was a social media movement mobilized by women's groups across Africa to gain international attention in the kidnapping of 276 school girls by terrorist organization Boko Haram. Today ICT is being utilized as a powerful platform for women’s political activism and engagement, and has given women a place to mobilize and advance their political and social agenda. Banda, Lillian. 2013. “Zambian Teens Learn Twitter & Facebook to Stop Violence against Women.” https://womennewsnetwork.net/2013/04/12/zambian-teens-twitter-and-facebook/. Nsengimana, Jean Phibert. 2018. “How Africa Wins The 4th Industrial Revolution.” https://www.forbes.com/sites/startupnationcentral/2018/10/10/how-africa-wins-the-4th-industrial-revolution/#7f03c2ec2f37. Sow, Rainatou. 2014. 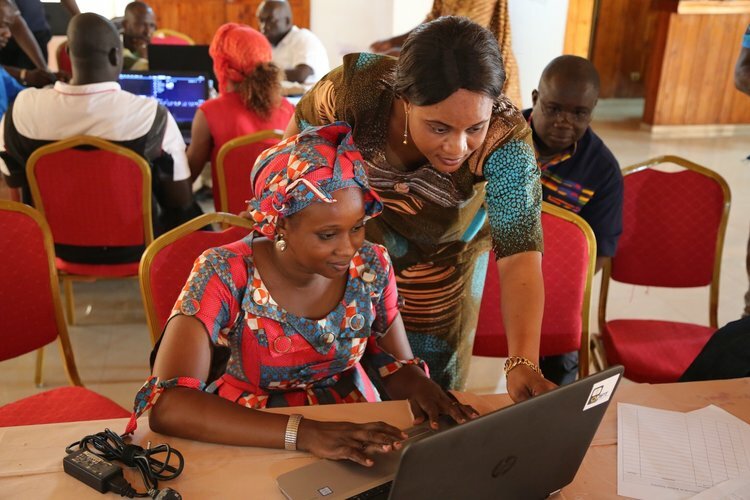 “Women and ICT in Africa: A New Digital Gap.” https://www.aljazeera.com/indepth/opinion/2014/05/women-ict-africa-new-digital-ga-201452210244121558.html.